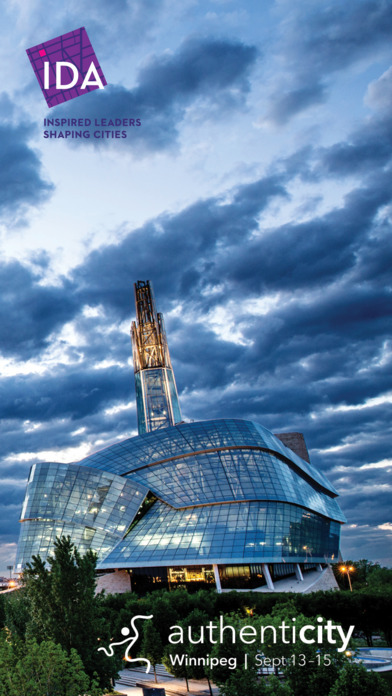 IDA Winnipeg 2017 is the official mobile app for the International Downtown Association’s 63rd Annual Conference & Tradeshow in Winnipeg, Manitoba, September 13-15, 2017, at the RBC Convention Centre. 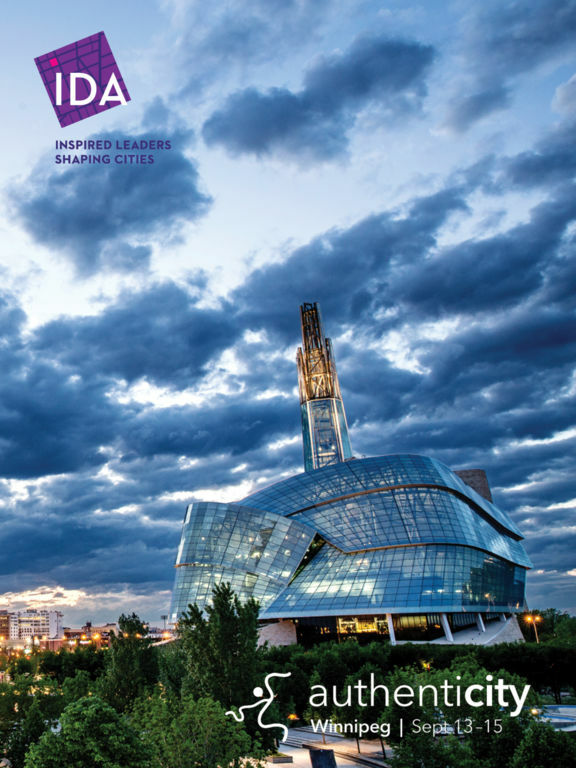 IDA is the premier organization for place management professionals who are shaping and activating dynamic city center districts. 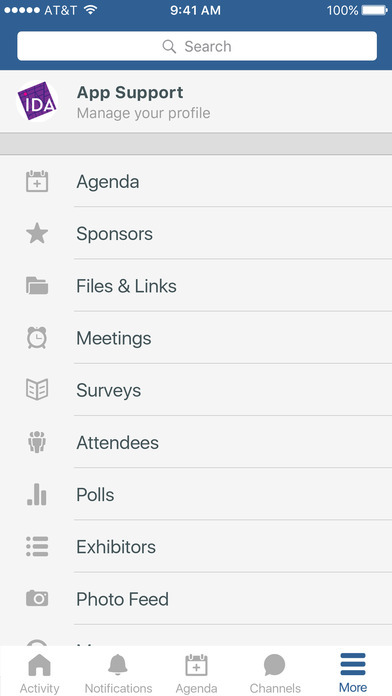 •Interact with a real-time feed of all event activity. •Access live information about Open Space Technology, added to this year's conference for the first time. •Activity feed: This is the real-time pulse of the event. •Agenda: View the full agenda and related details. •Users: See who’s at the event, and connect with them on the app. •Exhibitors: Find exhibitors and sponsors. 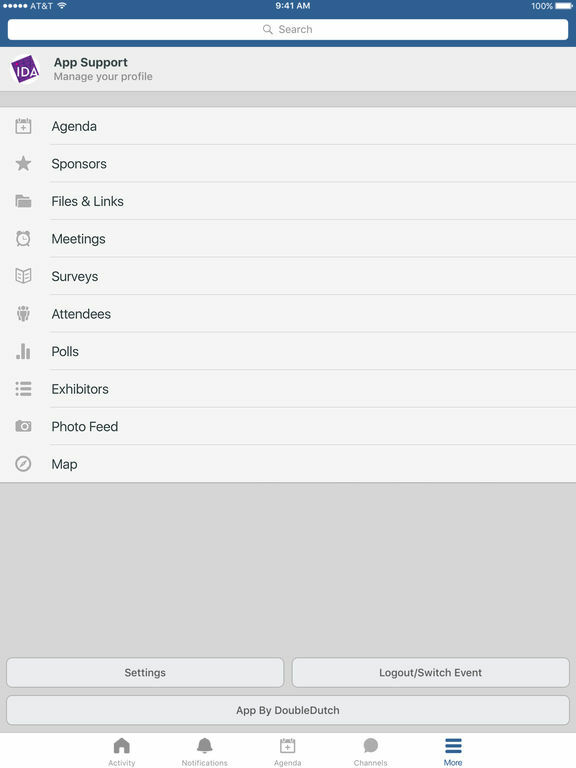 This app was created by DoubleDutch, the leading provider of branded mobile applications for events, conferences and trade shows worldwide. The DoubleDutch platform is designed to thrill attendees and empower event organizers with powerful analytics.